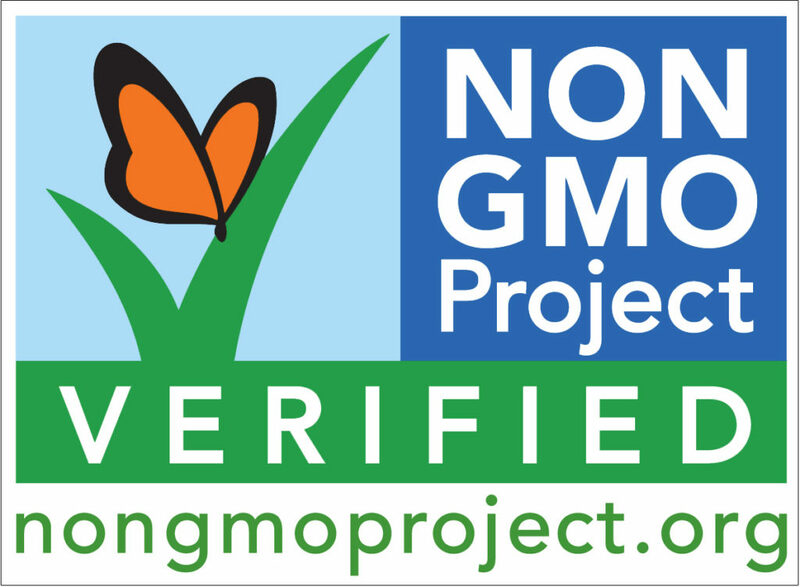 Hi I’m from phoneix not really sure where to find your product, but im trying to find answer.. does the nongmoprodgect.org with the v and butterfly or check mark, mean its vegan also? Thanks!! If you can give me a list of stores that carry your products in the west valley of phoneix arizona i would be more than happy to try!